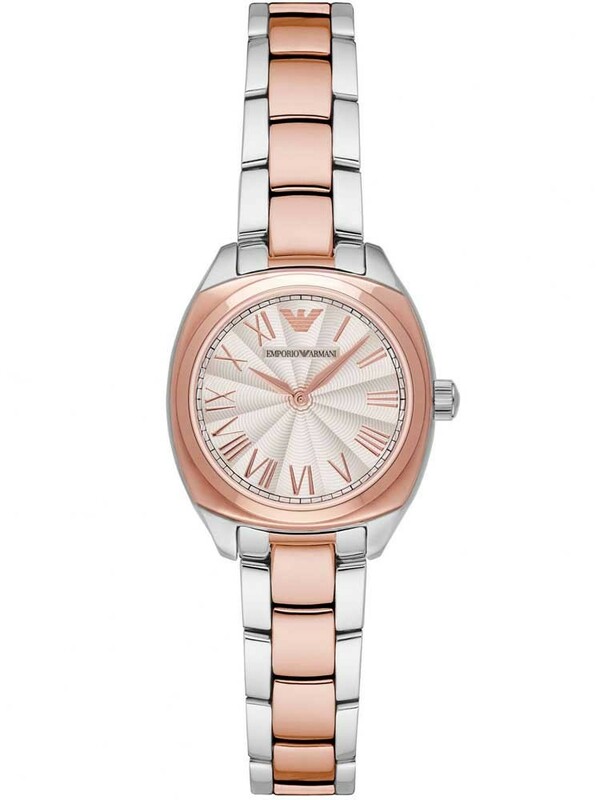 A beautifully sophisticated bracelet watch from Emporio Armani, perfect for bringing an on trend rose gold glow to your outfits. 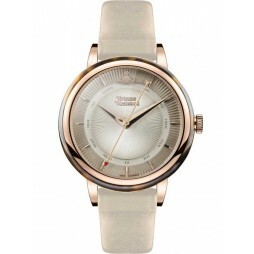 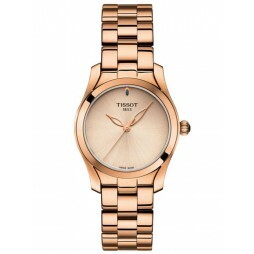 Crafted from stainless steel it features gorgeous rose gold plated detailing on the bracelet and case. 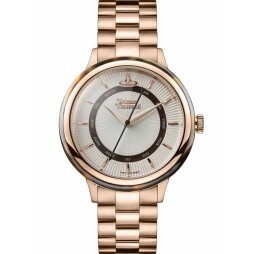 The round cream dial has a classic guilloche pattern dial, with matching rose gold tone roman numerals, fancy hands and the iconic Armani logo. 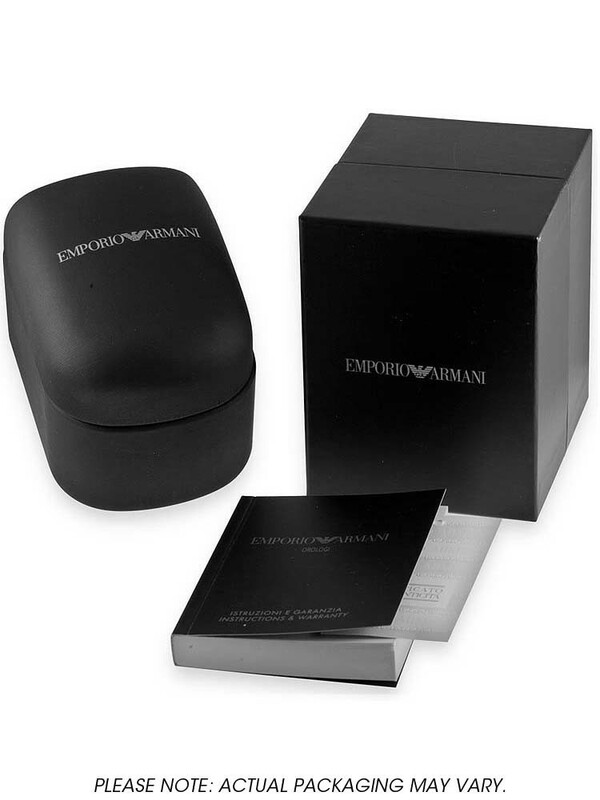 Makes a wonderful gift for your special someone, buy with confidence.